Humpty Dumpty, Little Miss Muffet, Jack and Jill. 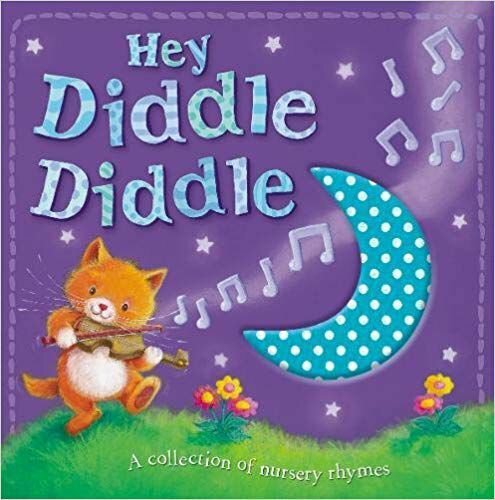 All your favourite characters are here in this beautiful illustrated collection of nursery rhymes! The perfect book to share at bedtime, the easy to turn pages are ideal for little hands.